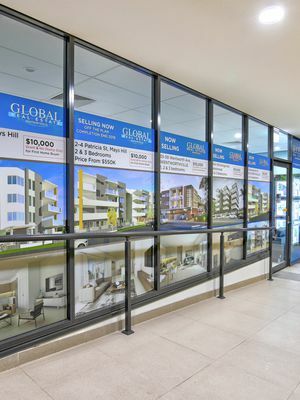 Global Real Estate Wentworthville is pleased to offer for lease this lovely 3 bedroom home which includes, timber floorboards, neat and practical kitchen, internal laundry, separate lounge and dining and lots of space for parking. Set upon a good sized block, fully fenced, Pets may be considered on application. close to collage, 7 min drive to Leppington Train Station, 5 min drive to School, shops & child care centre. Inspection any time by appointment.